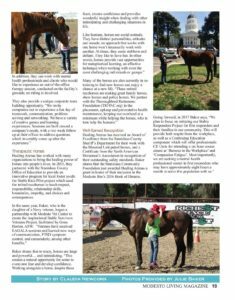 ‘Modesto Living Magazine’ Article! 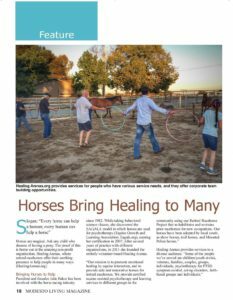 – Healing Arenas, Inc.
What a wonderful article in the March/April 2017 Edition about our organization! Thank you so much Modesto Living!! 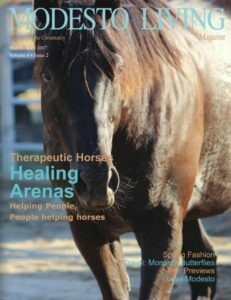 Spend Earth Day with the Horses!